KUKA Laboratories GmbH, with its headquarters in Augsburg, is a KUKA Aktiengesellschaft company with global operations in the field of service robotics. Core competencies are the development and sale of robots for medical and assembly technology and for service robotics. The company is engaged in research and development cooperation with renowned institutes and universities around the world. With an annual production of close to 16 million pump units, Grundfos is one of the world's leading pump manufacturers. Circulator pumps for heating and air-conditioning and other centrifugal pumps for industry, water supply, waste water and dosing are the major products. Today, Grundfos is the world's largest manufacturer of circulator pumps, covering approximately 50% of the world market for these pumps. In addition to pumps, Grundfos manufactures both norm and submersible motors for the pumps, and motors are also sold as separate products. Furthermore, Grundfos develops and sells state-of-the-art electronics for monitoring, controls for pumps and other systems, and the products BioBooster (biological wastewater treatment) and NoNox (dosing units used for NOx reduction in engine exhaust gases), which are part of the company’s new business activities. The Grundfos Group is represented by 78 companies in 41 countries. In addition, Grundfos products are sold by distributors in a large number of countries. In 2007, the turnover was 16.800 million DKR and Grundfos employed 16,457 people around the world. Convergent Information Technologies GmbH, located in Steyr, Austria, is developing easy to use software tools that make robots adaptive and that program them up to 100 times faster than conventional - even without robot experts. Its core competence is in automated high-quality process and motion planning for off-line and on-line applications. The department of production is an innovative research and education department at Aalborg University, Denmark, with about 90 employees. The mission of the department is to generate knowledge related to industrial production, and to disseminate this knowledge for the benefit of society, industry and students. Knowledge building is based on strategic and applied research with a generic nature. The Department performs teaching and research in production covering the interaction between technology, organisation, management and economy in connection with industrial plants, business, and trade at a regional, national and international level. The activities covered by the department include process control, materials technology, automation, organisation, logistics, IT & production economics. The autonomous intelligent systems (AIS) lab of the University of Freiburg is concerned with techniques for autonomous navigation, state estimation, and control in the context of mobile robotics and artificial intelligence. One of the major research areas covered by this lab is mobile robot navigation. Mechatronics is the highest possible integration of mechanics/optics, electronics and computer science yielding "intelligent mechanisms" and robots, which interact with the environment. 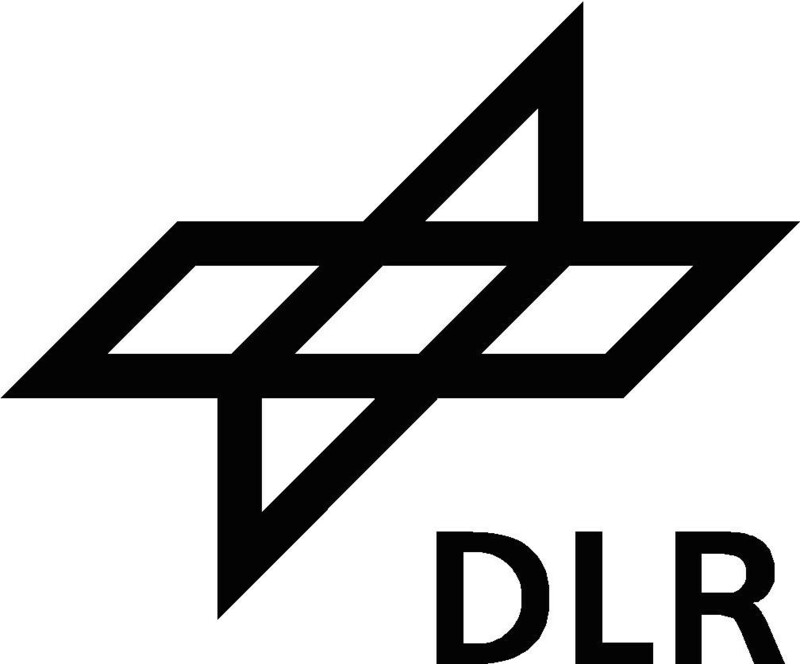 Accordingly the technical basis of DLR's Institute of Robotics and Mechatronics is in the interdisciplinary (virtual) design, optimization and realistic simulation, as well as in the realization of complex mechatronic systems, enabled for holistic perception and autonomous action. The Insitute is said to be a worldwide leading institution in applied robotics research with focus on space robotics and technology transfer into industrial and service robotics, surgery and prosthetics. In addition, the institute is actively involved in airplane design and flight control as well as vehicle control and mechatronic design. In the Berlin subdivision small satellites (e.g. BIRD) are developed as well as high performance optical systems, which support the Institute's efforts in the field of earth observation and photorealistic 3D-world modeling.